It’s widely known that Cannes is a town fitting the lifestyles of the rich and famous, and sometimes the prices can be quite overwhelming. From coffee meetings, to business lunches – and not to mention networking drinks – the costs begin to add up fast. So what do you do if you’re neither rich nor famous? We’ve been providing Cannes accommodation and private event services for 10 years, so we’d like to consider ourselves local experts. We know that many attendees of the Cannes Film Festival and the Cannes Lions Festival haven’t quite made it to the superstar level (yet). That's why we're going to share a few Cannes supermarkets and local tips that personally save us plenty of money each year. 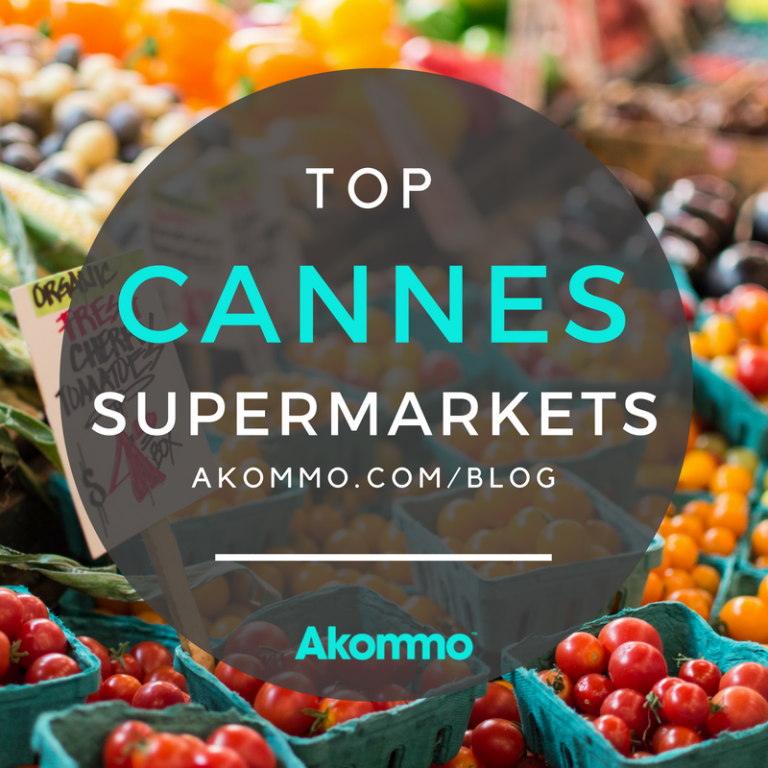 Check out these top Cannes Supermarkets below, and watch how your team transforms into expert bargain hunters! 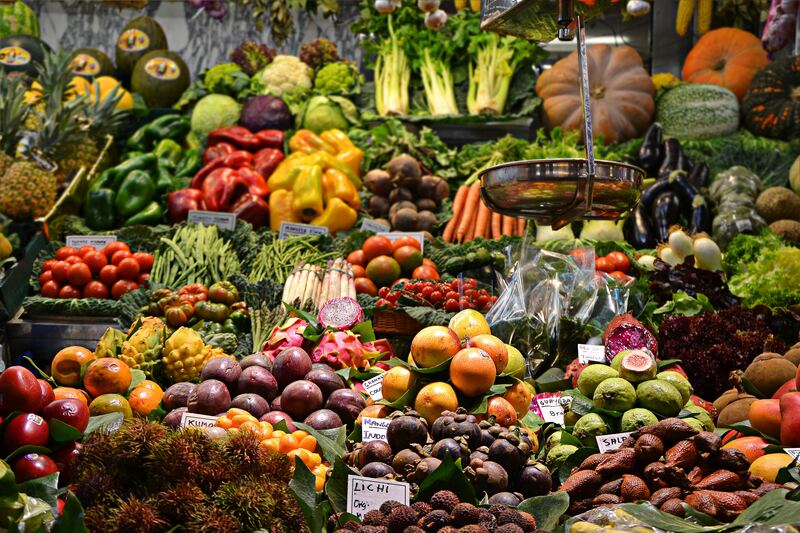 For those who are unfamiliar with the name, Carrefour is one of the largest French supermarkets that offers a wide range of fresh produce and reasonably priced groceries throughout Europe. The Carrefour in the heart of Cannes is located on Rue Meynadier. It has pleasant, albeit pretty slow service, but is easy enough to navigate. If you’ve come to Cannes with your car and you’re loading up, parking is free for purchases of 25€ and over. Insider info: this supermarket is open 7 days a week – yes, including Sundays! Also, it boasts some of the best fresh bread with prices you can’t beat! Located in two distinct areas of Cannes, one of which on the Rue du Maréchal Foch above Rue d’Antibes, this is a supermarket as well as a department store. You can get groceries as well as basic clothes all in one spot, making the prices worth the convenience. If you’re really on a budget, swallow your pride and buy the food that has an approaching expiry date! It’s still perfectly OK to eat on a budget, even in Cannes! Insider info: in both Spain (where Akommo is located) and France, it's prohibited to buy alcohol after 10PM! So stock up on the pregame alcohol before spending a fortune at the bars. Though it’s one of the smaller Cannes supermarkets, the Cannes Monop' is up with the roosters. 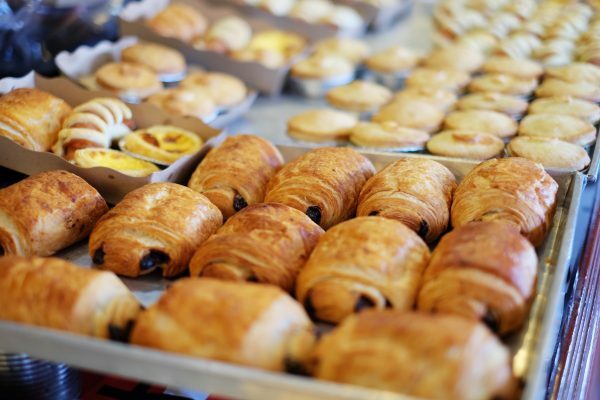 Opening at 7:30AM, it lets you get your shopping out of the way first thing and prepare for your long day ahead! It isn’t the cheapest, but it’s a lifesaver when you’ve been attending conferences all day. 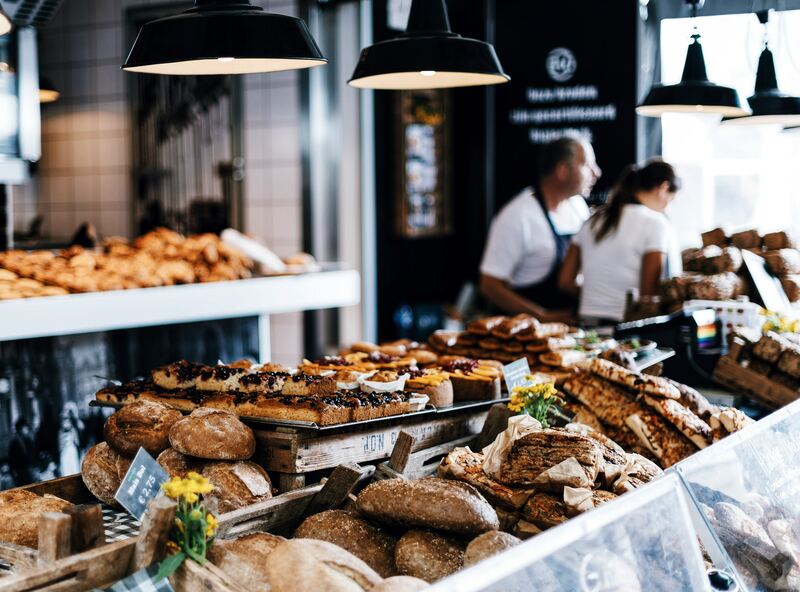 It offers fresh produce and the basic necessities, and it’s located next to one of Cannes' landmarks – the Forville Market. It’s also quite close to the Palais des Festivals, making this a convenient option during events on Sundays especially! Insider info: if you do make it to the Monop’ at 7:30AM, you’ll get to see the Foreville Market vendors preparing for their day and experience how the Cannes locals live. Definitely worth the early wake-up call! Insider info: this supermarket offers a loyalty card where you can get great discounts if you’re frequently in Cannes or return every year for events like MIPIM or MAPIC. Best of all, they're open until midnight every night! Want more interesting Akommo's tips on all things Cannes? Sign up for our newsletter today and don’t miss a thing! 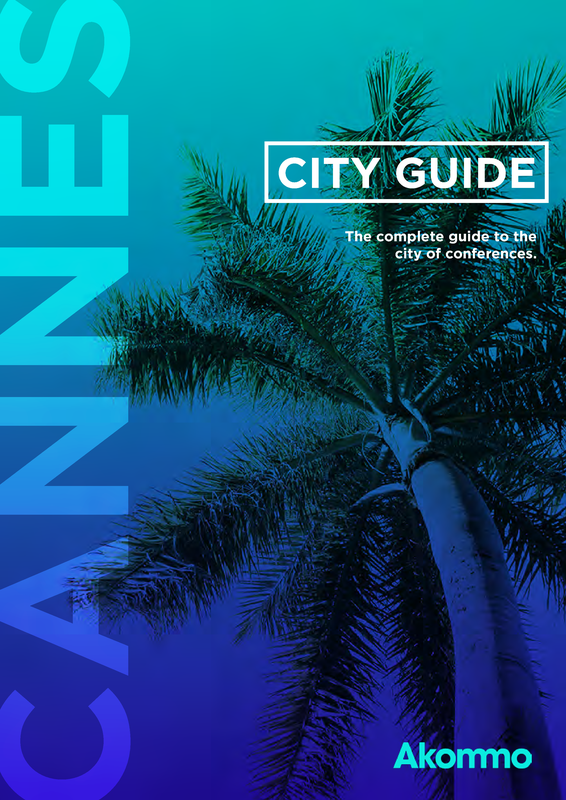 Click to get your copy of the Cannes City Guide for free! 27 pages of useful information to help you get prepared for your next trip to Cannes.